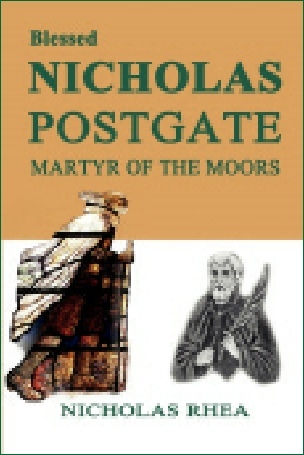 One of the best-loved martyrs, from the 1660’s whose lonely mission in the wilds of North York Moors has captured the imagination of people of all faiths. Known as ‘The Good Samaritan of the Moors’ due to his generosity to all regardless of their status or religion, he walked around his huge ‘parish’ of Blackamoor, always declining the offer of a horse. He shared his belongings and visited people in remote areas to offer spiritual and practical help, wanting to understand the plights of the poor and to empathise with them in every way. Remarkably he began in his sixties and continued well into his eighties.